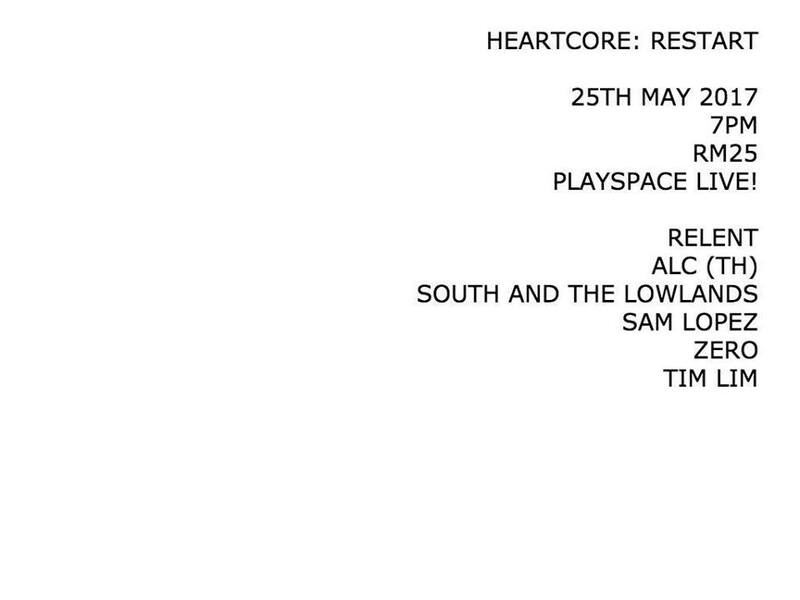 I am very excited to share about this news, a Heartcore news. Those who knows what's heartcore is all about will know that it's never about money and fame, but it's all about living our faith loud. The past few months, each one of us have been busy with our own project, church ministries and life. Those who know us well would know what we are doing. At the end of the day, we love God and life. I am looking forward to this night with these champions. Trust me, they are awesome. And for this night, I am doing full band. It's been some time I do full band so I am excited nevertheless. It's 2 weeks from now. Book your calendar and I hope to see you all there. 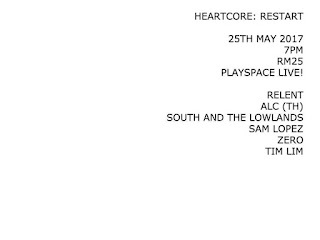 It's gonna be an awesome night, a heartcore night.